Wowzers! Second post in less than a week? Impressively high frequency of posting there, Bobby. 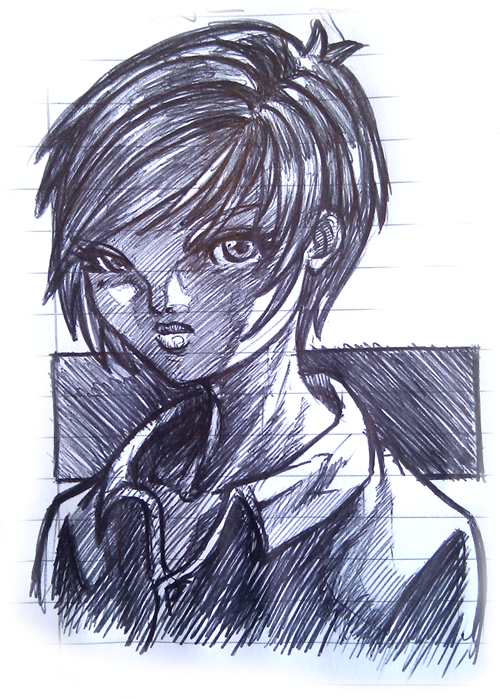 [Sketch blog] serious short haired girl.